This signed 2017 Bunnies Jumper is in our WP Ball 2017 silent auction. You can bid for it now at the link below. It has been generously donated by local resident Harry Harris, one of the coaching team at the Rabbitohs. All proceeds raised from the auction of this item will be donated to Women’s Community Shelters, specifically to set up a shelter within our local government area. Check out all the auction items from the link. There are holidays, other memorabilia, experiences and art work. HUNDREDS of single and double-storey homes in Rhodes are set to be demolished to make way for high-rise apartment blocks — up to 38 storeys high — and three-storey terrace houses. 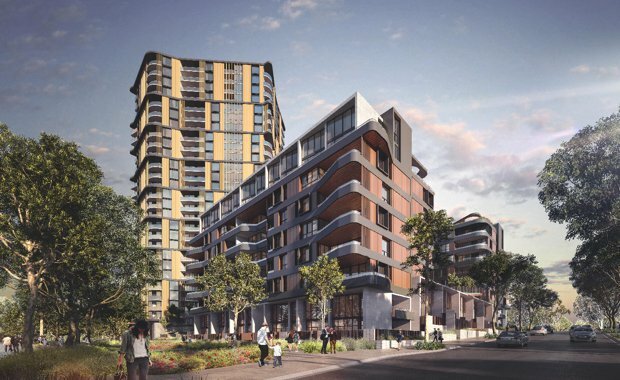 Developer Sekisui House has proposed a project called Sanctuary that would bring new residential options to the edge of Parramatta River. 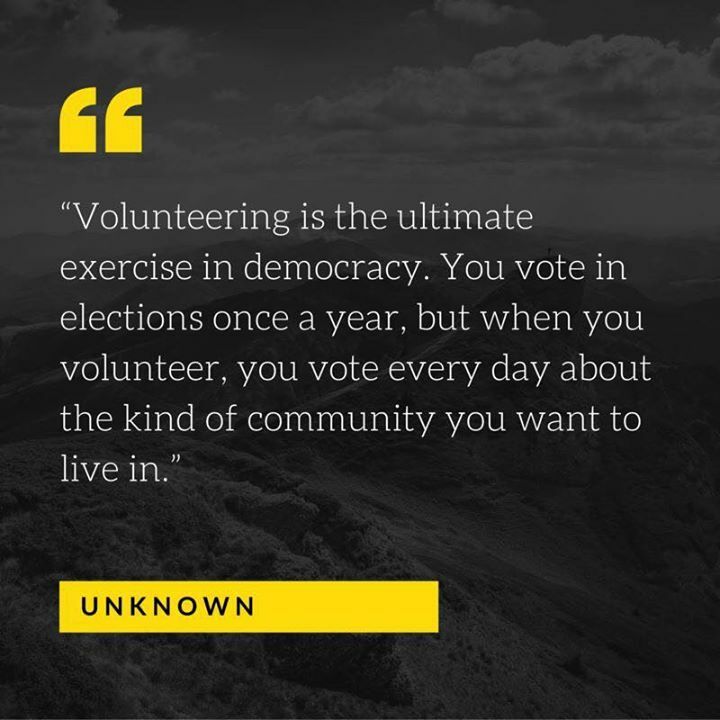 Thanks to those who volunteer to make our community a better place. Be part of making change – sign up today! 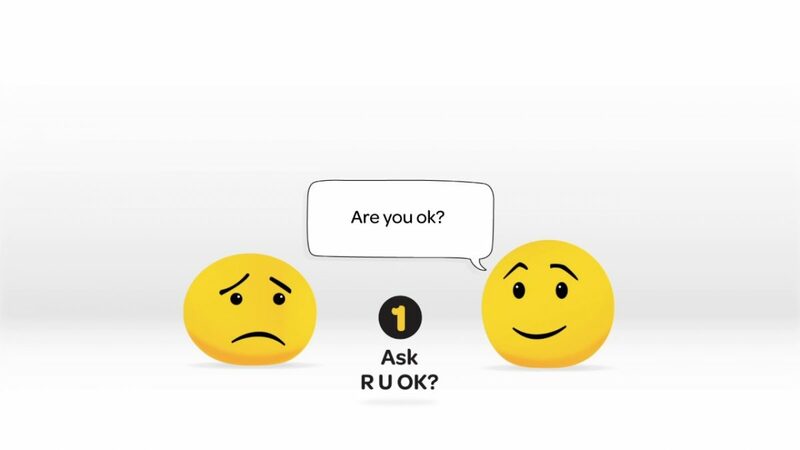 Today is RUOK day. Phone a friend who maybe doing it tough and ask RUOK. Sometimes it will give them a chance to open up rather than hold it all in. I have about 6 friends that I know are suffering and I will be calling them soon. Book your tickets for the WP Ball 2017 now! You can purchase tickets online via the link below. Your ticket includes return transport from WP to the venue, a delightful 3 course dinner, drinks (spirits pay as you go), live entertainment, dancing and fun photo opportunities. There will be lucky door prizes, a silent auction (that you can bid on now), a live auction for some great holidays and more! Importantly, you’ll be helping establish a women’s shelter in our local area. 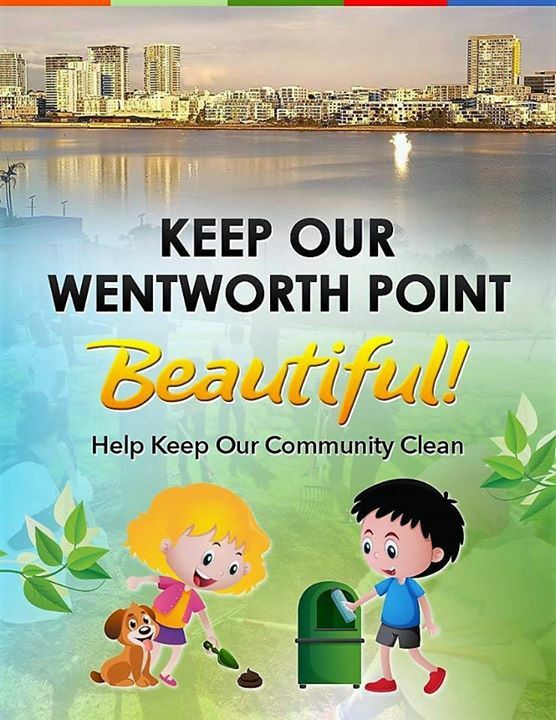 Saturday 21 October from 6:30 – 11:30pm at Waterview in Bicentennial Park. We hope to see you there! 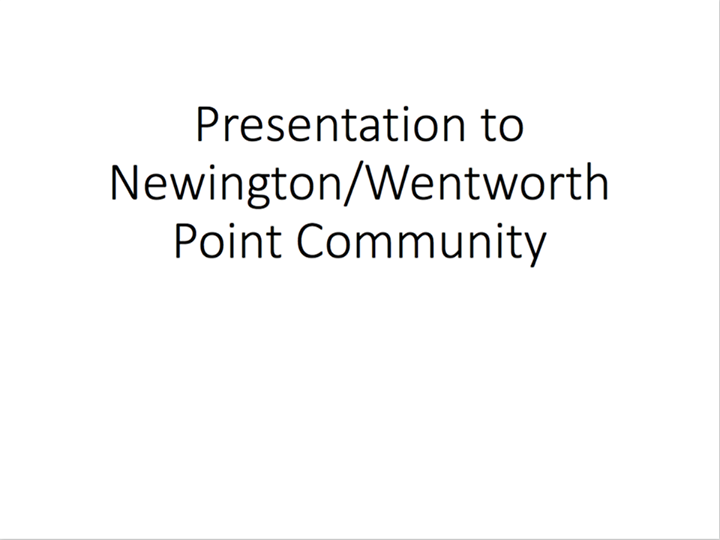 Wentworth Point Community Central is fundraising for a women’s shelter to be established in our local area, the Parramatta LGA. Our goal is to raise $25,000 through our Carnivale themed Gala Ball, to be held at Waterview in Bicentennial Park, Sydney Olympic Park on Saturday 21 October. There will be a series of night closures next week on the M4 Motorway and Concord Road. 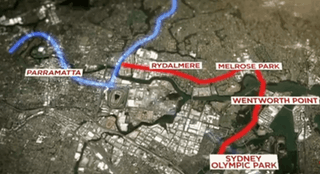 Each closure will take place between 11pm and 5am to allow for construction work to take place on WestConnex New M4. 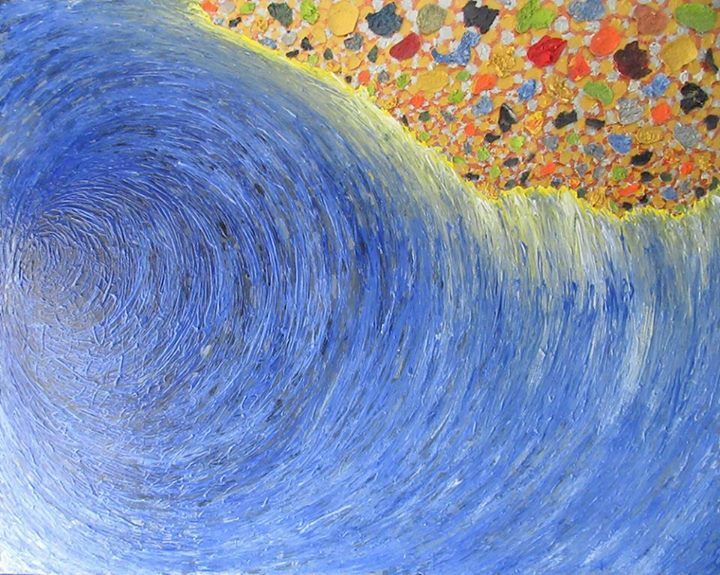 This dramatic painting by Russell Scott (http://russellscottart.com.au/) has been donated by the artist and is one of the Silent Auction prizes for WP Ball 2017. You can start bidding for one or more of our great prizes now (you don’t need to be there on the night to win an auction prize – you just need to have the highest bid). 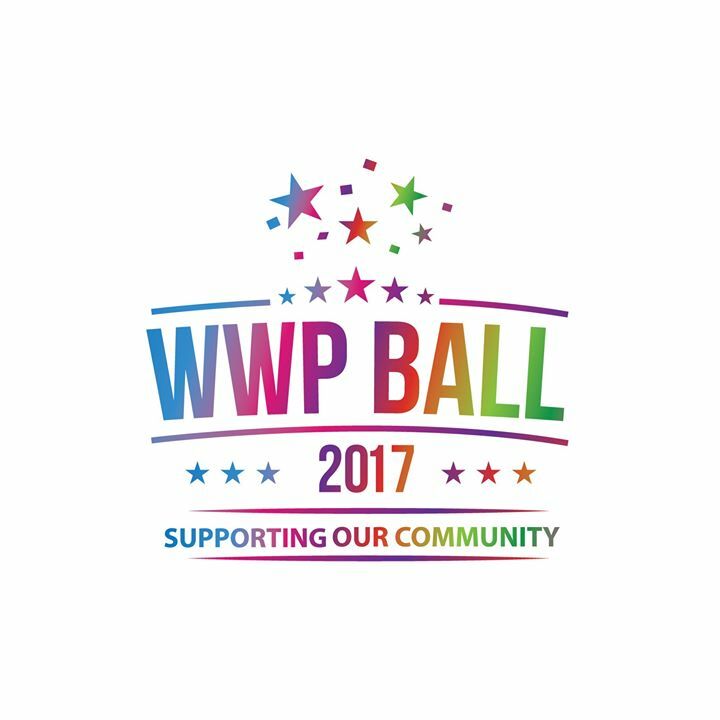 Purchase your WP Ball tickets from the event page here. 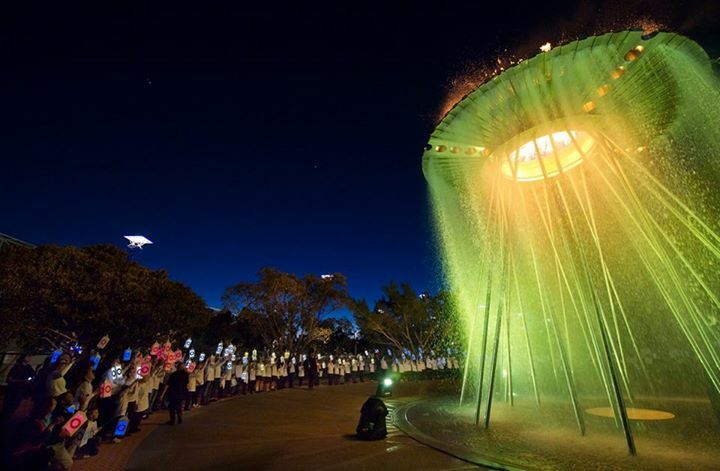 Part of the ticket price is a tax deductible donation to Women’s Community Shelters, specifically for the establishment of a shelter within the Parramatta LGA. WPCC is fund raising to establish a Women’s Community Shelter within the Parramatta LGA. Find out about this organisation through this interview. Please come to the WP Ball on 21 October to support our fund raising efforts. 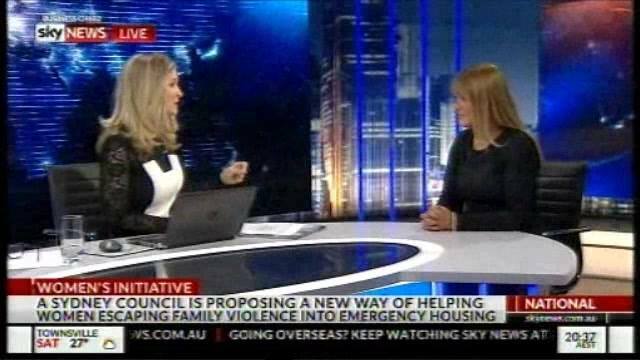 Thank you to the extraordinary Jacinta Tynan for inviting me to discuss Transitional Housing on Sky News. Transitional Housing is the vital next step for women and children coming out of shelters such as The Sanctuary – The Hills Women’s Shelter. Under my model we can generate a supply of Transitional Housing stock at no cost to anyone. I am so proud to lead a Council which seeks to support the most vulnerable in our community with innovative solutions such as this. Accident on corner of Bennelong parkway and Australia Ave.
Voting at Council elections is compulsory. If you can’t vote on Saturday 9 September, there is pre-polling at Pulse next week. To support the release of the M4-M5 Link EIS, a number of Community Information Sessions will be held throughout September. City of Parramatta Council has provided a presentation on traffic and transportation in our area. It was provided as a PDF, and I can’t post a PDF to facebook, so I’ve captured each page as a picture. A great thought from a local resident! 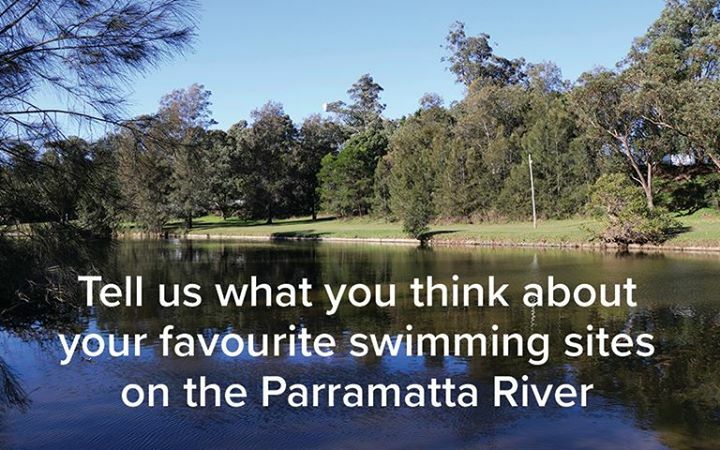 An opportunity to provide feedback on swimming sites along the Parramatta River…. 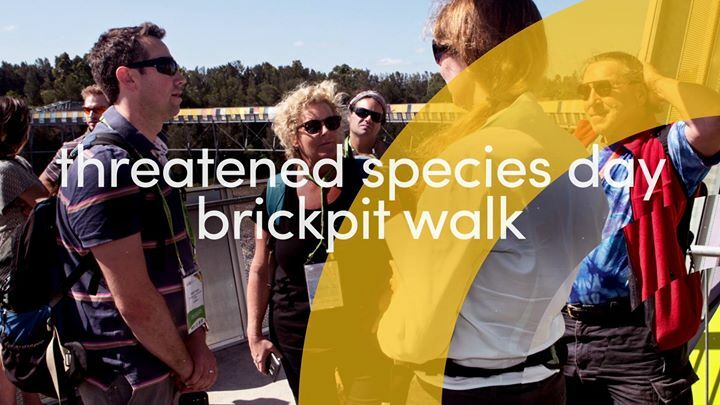 An opportunity to provide feedback on swimming sites along the Parramatta River. Explore the new Parramatta Valley Cycleway with a 16km River Ride at Spring Cycle on 15 October. Reddy bikes have recently appeared around WP. We don’t know much, but I did find this story. SYDNEY residents are about to see thousands of red bicycles scattered throughout the city, following the launch of a dockless bike-sharing service.